Summer preview! 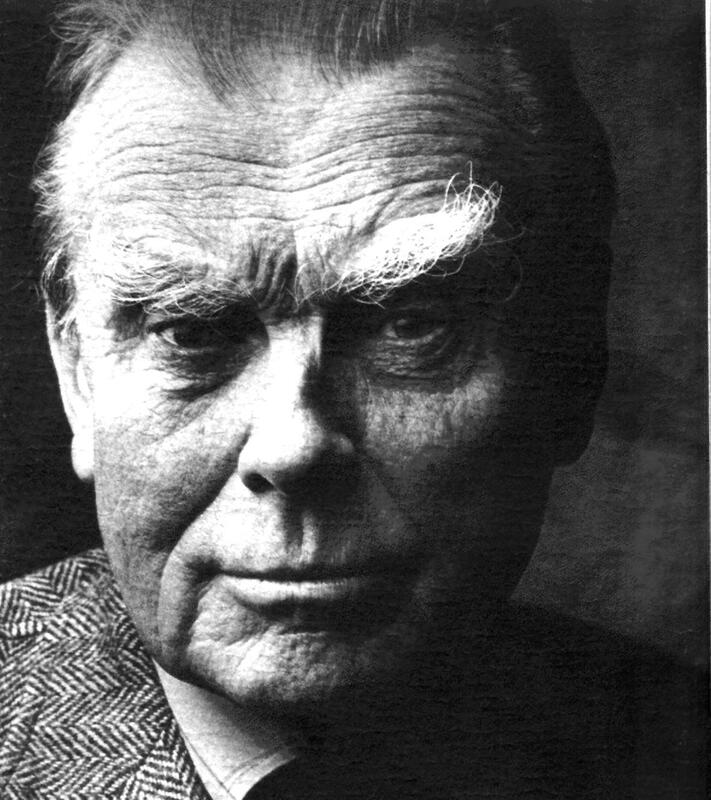 June 30 is poet and professor Czeslaw Milosz’s birthday, born in Szetejnie, Lithuania in 1911. He maintained “Language is the only homeland,” was fired from his radio position for his leftist views, and received a tip that the Stalinist government was going to arrest him and put him on trial so he fled.